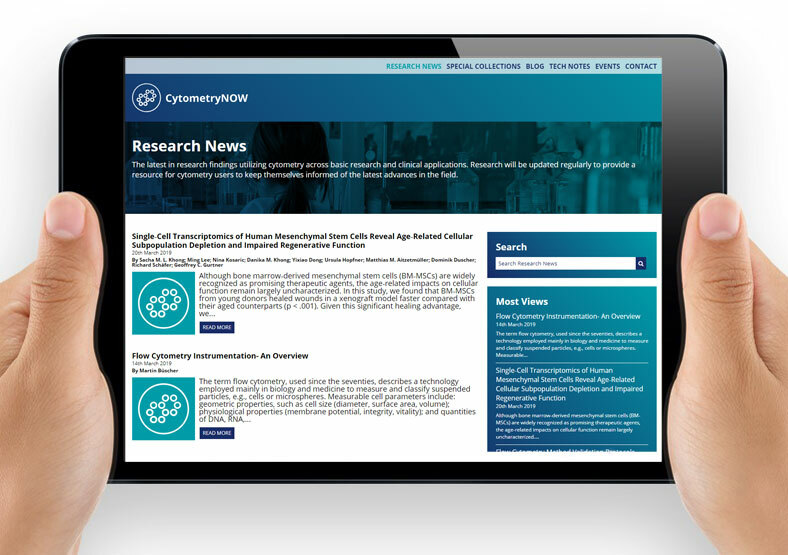 Wiley is an international publisher of scientific, technical, medical and scholarly content. 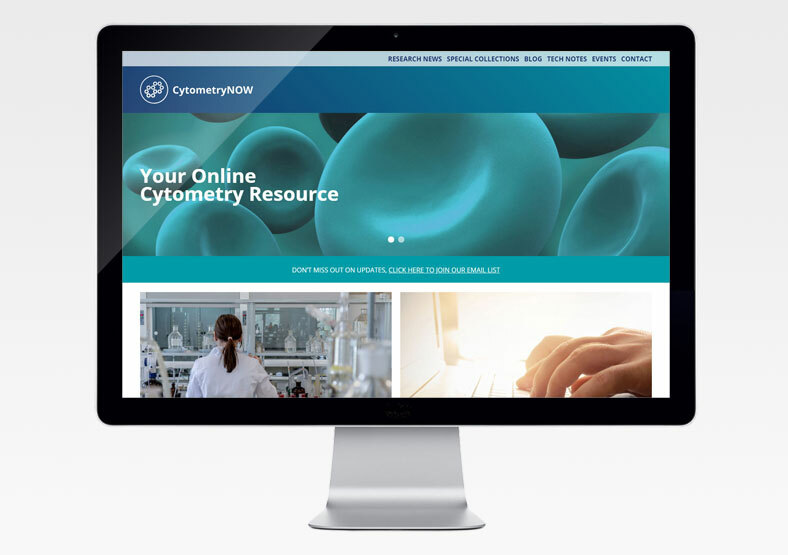 Wiley asked us to develop CytometryNOW - a website to provide medical researchers and clinicians with an online portal to access the latest advances in the field of flow cytometry. 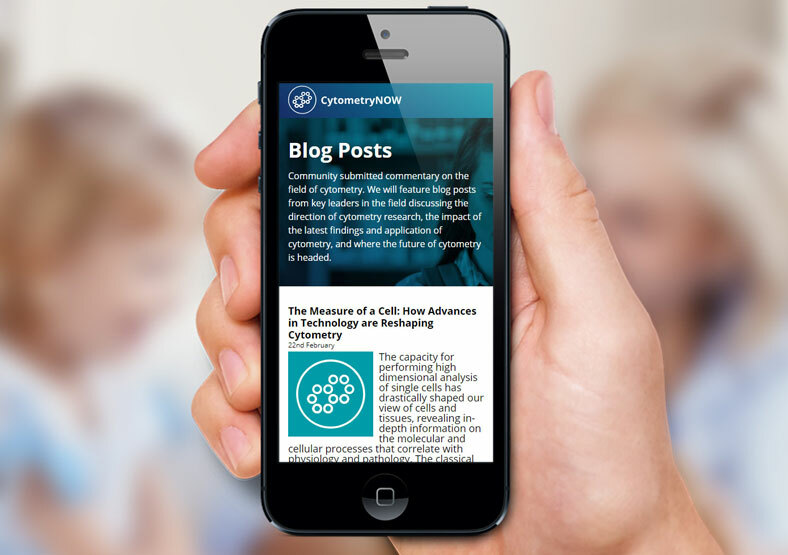 Our brief was to develop a WordPress website with CMS (Content Management System), enabling Wiley staff to easily manage content after launch. Using Wiley's corporate guidelines as a basis for the design, we created a contemporary website with clear, intuitive navigation. We ensured the website was optimised for mobile devices. The website was built according to good SEO practises, and includes an easy-to-use facility for Wiley staff to enter keywords as content is added, thus improving the site's Google rankings.